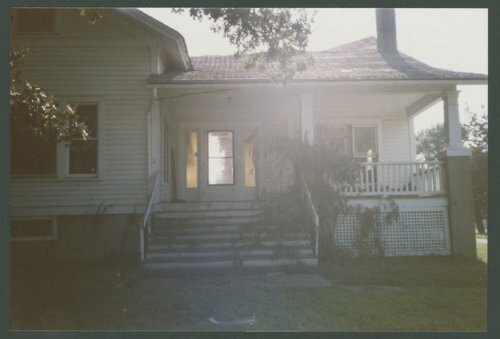 Here are 10 photographs showing C. F. Menninger's Oakwood home being demolished in Topeka, Kansas. The home was located at 3102 N. Topeka Boulevard. The property is currently owned by the Northland Christian Church.